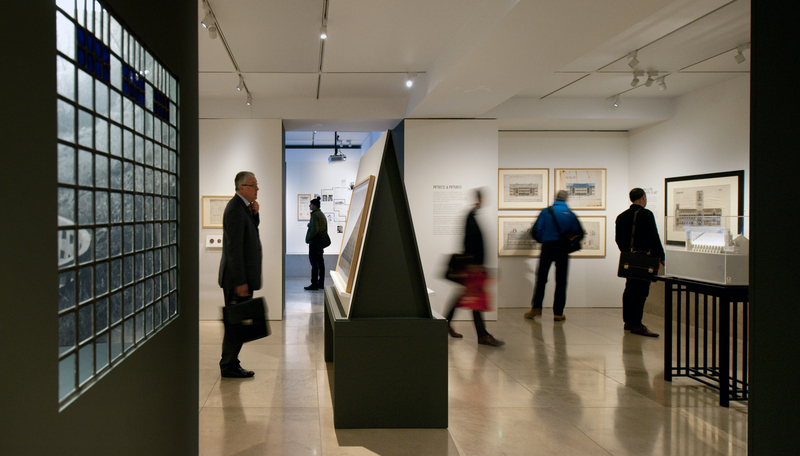 The Charles Rennie Mackintosh exhibition opened to great acclaim at our headquarters at 66 Portland Place in London and will be on until 23rd May 2015. Celebrated worldwide, Charles Rennie Mackintosh is one of the leading figures of late 19th and early 20th Century architecture. Mackintosh Architecture charts a career marked as much by its difficulties as by its successes. It is the first substantial exhibition to be devoted to his architecture and features over 60 original drawings and watercolours, as well as models, films and portraits. Seen together they reveal the evolution of his style from his early apprenticeship to his later projects as an individual architect and designer.